All dental emergencies can be seen urgently. 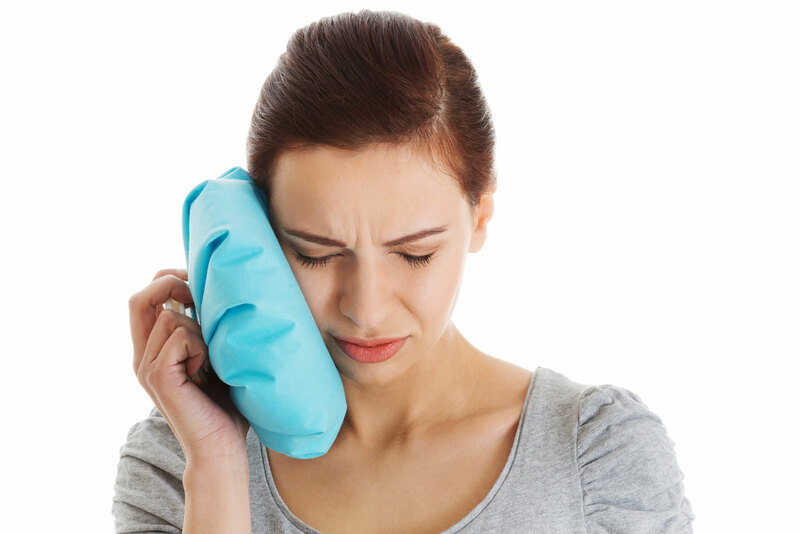 Whether you have a toothache, a broken tooth, wisdom tooth problems, or suffered from an unfortunate sports or work accident, our team of dentists at GMF Dental in Kalgoorlie are here to help. Call us for all dental emergencies. We are open 6 days a week for your dental convenience.